UFO SIGHTINGS DAILY: 5 Mile Alien Base Found In Tycho Crater, Ready For Use By Humans Wishing To Live On The Moon! Sept 2016, Video, UFO Sighting News. 5 Mile Alien Base Found In Tycho Crater, Ready For Use By Humans Wishing To Live On The Moon! Sept 2016, Video, UFO Sighting News. 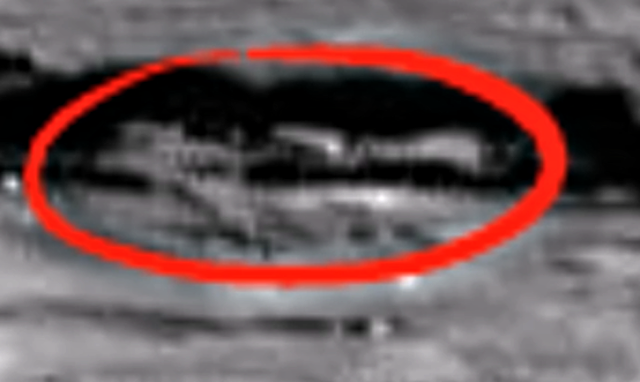 This structure found in Tycho crater was discovered by Streetcap1 of Youtube. Its actually very detailed and you can see many sections of this structure, as well as archways along the side of a connector tunnel between buildings. This is actually important not just for UFOlogy, but for humanity in general. If this is an abandoned alien base, the Streetcap1 may have just found the perfect location for the next NASA mission. Imagine an entire base of structures 5-7 miles across! It would be a crime not to utilise such a useful waypoint in space that could save humanity from extinction.